Classic toys that stand the test of time. Chuck and I have always been picky about the toys we buy for our children. 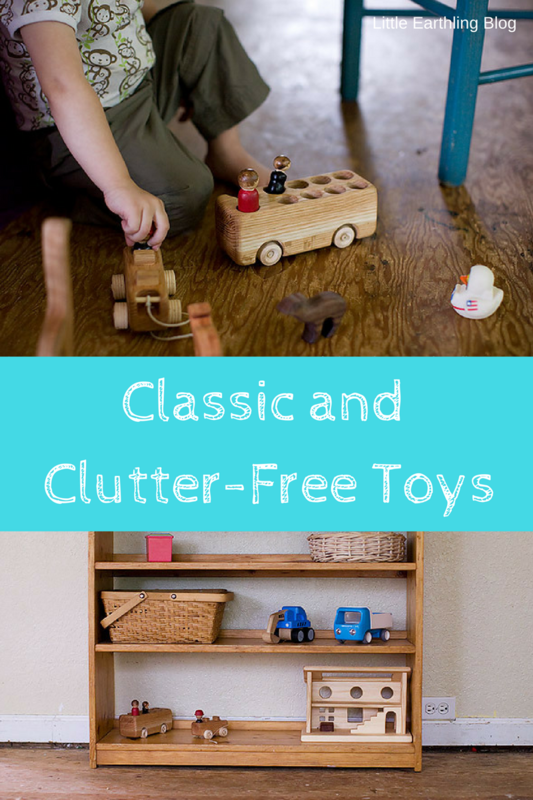 We have stressed quality over quantity (I hate clutter) and always lean toward toys that require imagination, not batteries. We now have twenty years of parenting under our belts and I feel confident in recommending the following toys. We bought our set of unit blocks from Lakeshore 15 years ago. Chuck and I spent nearly $200 on this set. Yes, we could have bought cheaper, but we hoped that quality blocks would last and not need to be replaced. I am happy to tell you that we still own these blocks and they still get played with. These are such a great toy and I cannot tell you how many hours our children have spent with these. 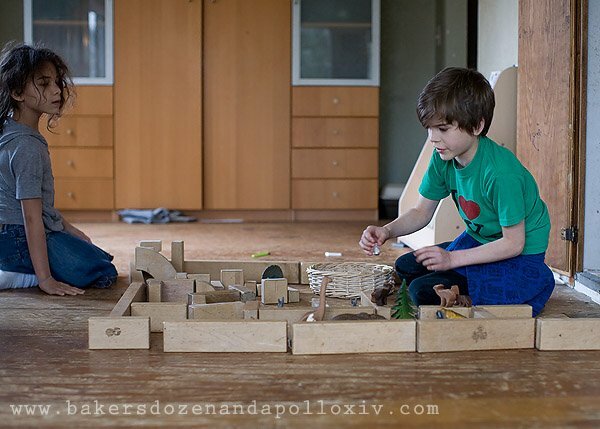 The blocks you see Avi and Tucker playing with were purchased years before they were even born and they still have many years of use left in them. We bought this toy kitchen for Adalia on her fifth birthday. I was happily surprised to see that Nova is still selling the exact toy kitchen fifteen years later! This classic toy has absolutely stood the test of time here in our house. When Chuck and I bought it we wanted a toy kitchen that was both beautiful and left room for our children’s imagination. This beautiful kitchen did both as well as being sturdy enough that it is still in good condition a dozen children later. This is one of the few toys I am saving to remain in my house for my grandchildren to play with. Haba wooden foods are my absolute favorite! I am going to be honest here and say I am not a fan of Melissa and Doug toy food. To me, the Melissa and Doug toys seem cheap and don’t have the subtle beauty that the Haba toy food has. The great thing about investing in a beautiful wooden kitchen is not only is a toy that will last for years, but it is easy to add on with a few new items here and there. They make great birthday gifts or stocking stuffers. Our children built up their collection of Schleich animals over many years. These are my favorite brand because they are very detailed and realistic. We have given these to our children in their Christmas stockings and for birthdays. I love that these animals are well made and encourage imaginative play. Our kid used to set these up with their unit blocks and create entire worlds with them. It is true that Playmobil has a million little pieces, but after 20 years of parenting, I can tell you this is a toy that has lasted for years. Like the Schleich animals, they are easy to collect and add to over years. Do I sometimes vacuum up the pieces? Yes. Do they sometimes drive me crazy? Yes, but they have also offered hours of open-ended entertainment to my children. Obviously, I could not possibly write a post about classic toys without mentioning LEGO. The LEGO brick was first introduced in1958 and I think it is safe to say that any toy that lasts that long is a real keeper. 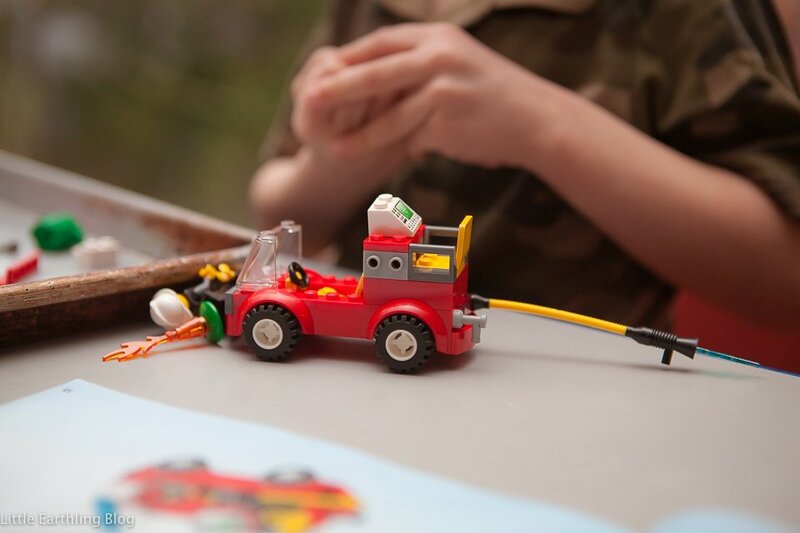 LEGO is open-ended, encourages visual spatial skills, fine motor skills, and hand-eye coordination. It is basically STEM in a box. How do I know LEGO is a classic toy? My brother David still has his LEGO from when we were kids…and he has passed it down to his own Children. We still have Chuck’s LEGO bricks from when he was a kid. There are entire forums and websites devoted to LEGO fandom. 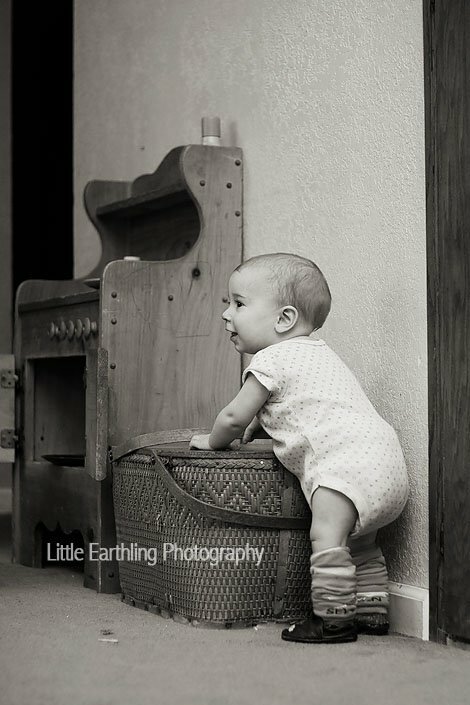 Even if your kid isn’t obsessed, it is a great toy with great resale value. How many of these classic toys do you own? Which ones are your favorite? We’ve got the Lego and the Schleich (the latter I believe less expensive where we are . . . we’re living in Germany) and of course that expensive Thomas Train roundhouse, plus all its wooden tracks and animals and accoutrements. I wouldn’t want to sell any of that stuff–hoping the grandchildren will someday enjoy those toys. The funny thing is that some of my children’s most beloved toys were spur-of-the-moment cheapo stuff: the bags of plastic soldiers I picked up for around three bucks, for long car trips, the loud McDonald’s Happy Meal toy monster–I remember these toys being intensely played with too. Have to laugh at Melpub’s comment. Our two youngest are now in their 30’s and we still occasionally find those ‘cheap’ plastic toy soldiers outside around a tree where they loved to build forts. But lego’s have been and are still the best for the kids and now the grandkids. Of course, now it’s StarWars legos. Oh boy…I *still* have Judah’s plastic army men. Yes, he loved those! 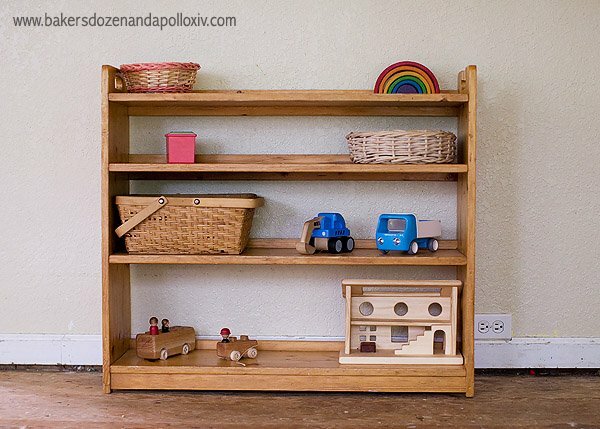 Apollo will ask permission to play with them sometimes and it’s a big deal….But they are toys that usually don’t last and can become clutter quickly. But yes, if your kids love them, that’s great! What do you do about gifts you dislike? My daughter has a really gaudy play kitchen that would not have been my choice. It was a gift from Grandma and she brought it over out of the box. My daughter loves it, Grandma is so pleased, and it would be super obvious if I replaced it with a wooden one. My strategy is to encourage her to play with it so maybe it will wear out and I can buy what I want :). Oh boy…this one is hard! No one buys our kids Christmas gifts, so that’s a non-issue. Birthdays are different, but I think having 14 kids helps. They aren’t getting a lot of big or expensive gifts. My grandma bought Adalia an ugly plastic kitchen when she was a toddler. Thankfully “we didn’t have room” to take it when we moved. I agree, wear it out and save up for a beautiful one in the meantime! Toys you don’t like are no fun, but I feel like I clothes you don’t like are worse–the T-shirts with the pink ponies, ugh! But the worst for me was books I didn’t like. I was reading my oldest lovely Scottish fairy tales when a well-meaning friend sent the Captain Underpants series. Ugh! I ended up hiding those. . . therefore, alas, making them more desired. I did distract the kids with Harry Potter. I love Playmobil but have been increasingly frustrated with their new (or not so new) design of connecting pieces. All of the new sets my kids have received fall apart quickly and the tiny connectors get lost easily. 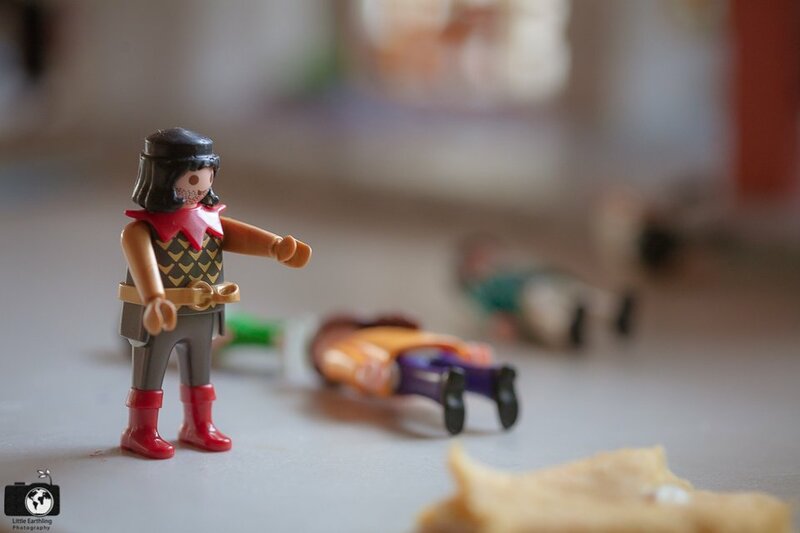 Have you found certain lines of Playmobil to hold up better than others? I’ve been hesitant to add to our collection for fear the castle/fort/etc will come apart immediately after its built. Where did you get the little wooden house with stairs in the picture? From one of my very favorite Etsy shops, Mama Made Them.